Cough. Gag. Hack. Wheeze! 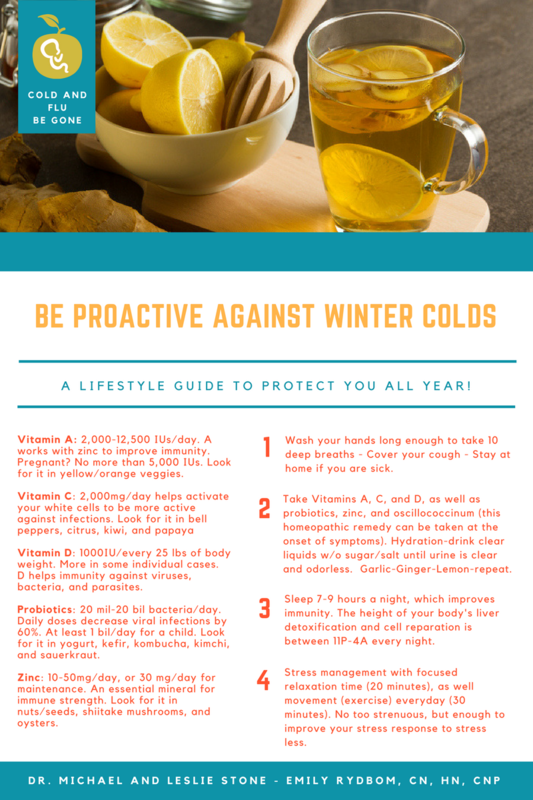 In the depths of winter, there is no better thing to do than make sure your immune system is rockin'. Especially since pregnancy can do all sorts of odd things to our immunity--depending on the individual, of course. Here is our short, but sweet guide to taking care of you, amidst sneezes, sick littles, and cups of hot tea.